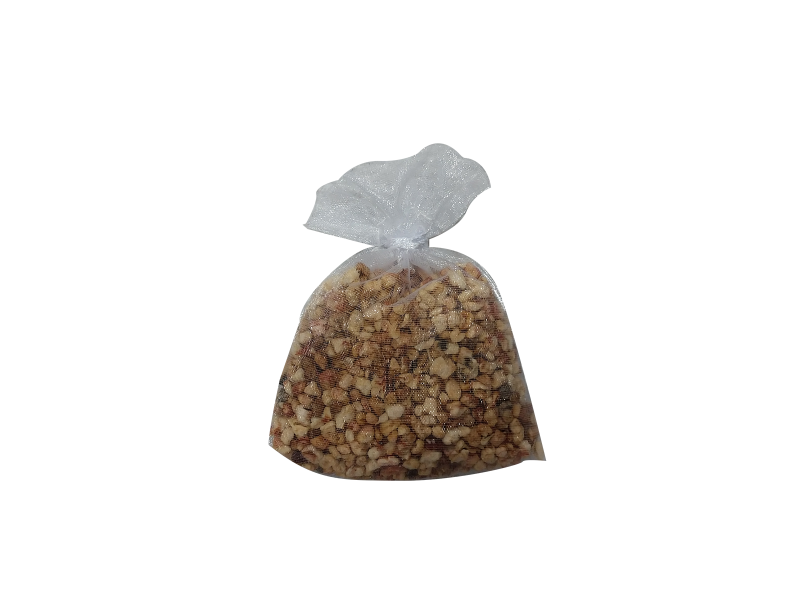 Aroma Beads are small crushed corn cob that does not need heat to fill the room with fragrance. This item is approx. 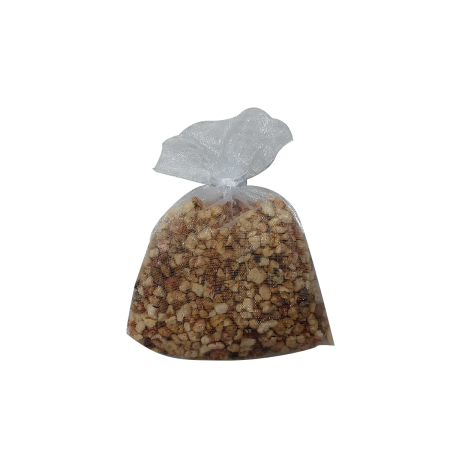 1oz Organza Sachet Bag filled with Aroma Beads.